My Review: This was such a lovely story about a young boy named Darius, who struggles with mental illness, and finds himself not feeling at peace, whether it's at home or at school. 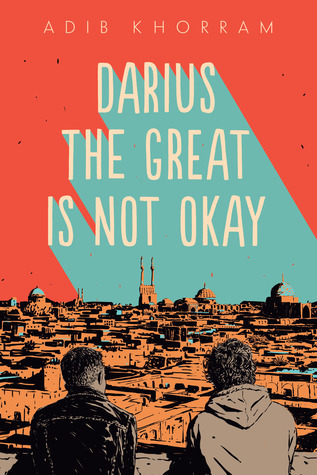 Because his grandfather is getting older, they decide to have a family trip over to Iran so that Darius can get to know his family over there. There, Darius meets a new friend in Sohrab. They play soccer together, and just get one another. It's a beautiful friendship, and from there, Darius begins to mend the relationships he has with his father, and his grandparents. It's lovely because it's about finding oneself and how someone can feel at home, when they aren't physically at home. It reminds us as readers that the notion of home can be more than simply the house you live in. I really enjoyed Khorram's writing and I can't wait to see what else he writes! Disclaimer: I received an advanced readers copy of this book from Penguin Random House Canada in exchange for an honest review. Indigo Books & Music Inc also gifted me another copy which I used for a twitter giveaway. #IndigoEmployee. All opinions are my own. My Review: I had wanted to read this book for a while, and coincidentally, it was one of my book club reads a few months back. 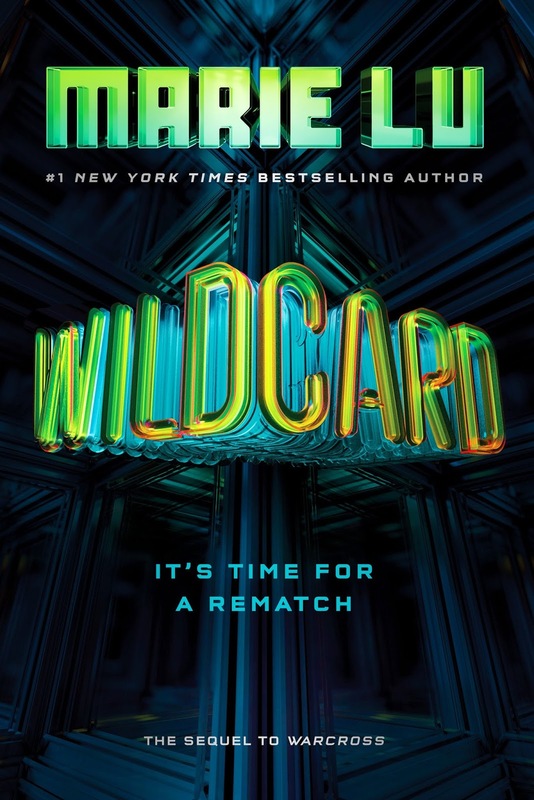 My boyfriend had selected it because he really enjoyed Ready Player One, and wanted something along the same lines of a world of gaming and hacking. I had read other things by Marie Lu before so I knew going into it, it would be fast paced. The world that Lu creates felt like an amalgamation of many other worlds we have come to know in YA. I personally don't mind that because I like being able to compare a book to other ones. I will say, I did like that this one took place primarily in Tokyo, because that city will always be my favorite city in the world. I liked how the game was set up, I liked Hideo's character so much, and I loved the dynamics between Emika and her teammates. What I didn't love is that at times, Emika, felt too much like a "special snowflake" - I know she's the protagonist, but at times I really rolled my eyes at her being able to just find the problem in a code immediately, when supposedly a series of experts and Hideo (the creator), could not see it. She wasn't as likable for me as a protagonist, and I was much more interested in seeing other characters. I will say too that the big twist wasn't all that surprising for me, and when it comes to narratives like this, I feel a tinge of disappointment if I'm able to figure it out. That being said, it was a decent read because I really enjoyed the world building. 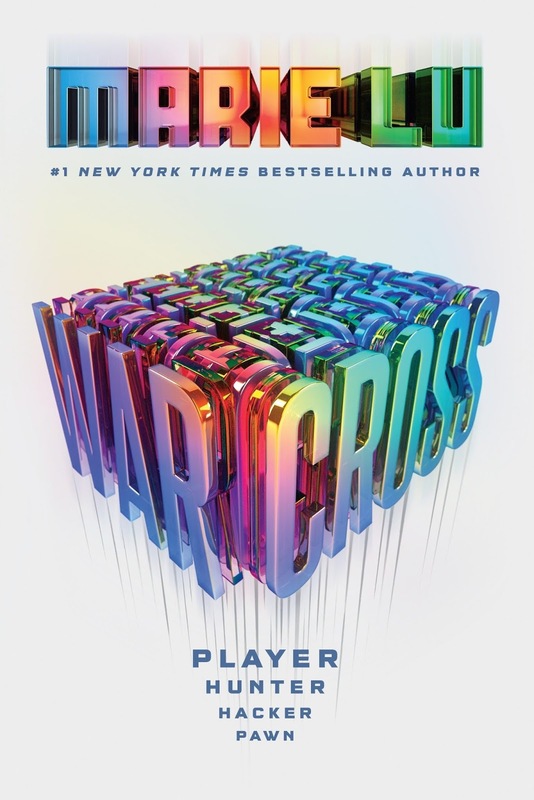 My Review: Wildcard is the sequel and finale to Warcross, and I'm happy to say that I enjoyed Wildcard much more than the first one. It picks up right after the first book with Emika trying to uncover what's really going on with Zero and what Hideo is trying to do. She's stuck in between and torn between where to show loyalty. She finds herself back in the games of Warcross. There were MANY twists and turns that definitely surprised me, and the biggest thing about this was that the narrative demonstrated that there are consequences for certain actions. Hideo, for example, didn't simply get off Scot-free, for his actions. I really appreciated that because although, it's a YA fantasy/sci-fi novel, that takes place in a world similar to ours, that doesn't mean that various actions just get swept under the rug. As I mentioned above, Hideo is my favorite character, so I was glad to see more of him in this book, and in a more proactive role. Overall, it was a satisfying end to the duology, and it definitely made me miss Tokyo.